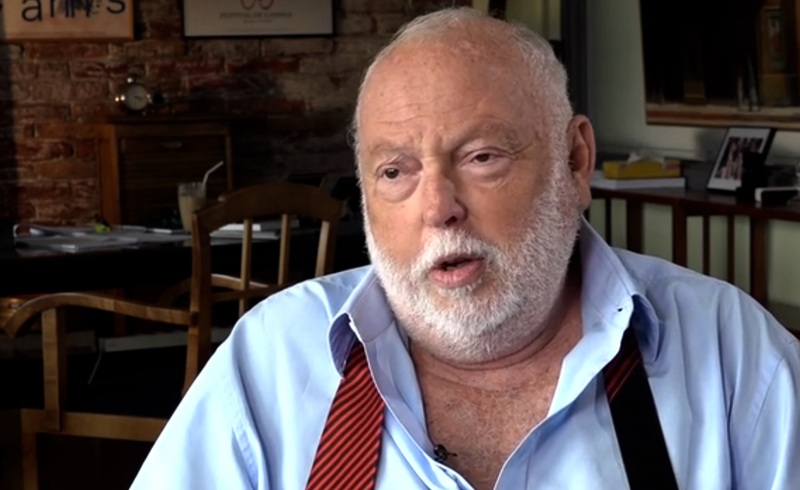 “Andy Vajna was a dear friend and a revolutionary force in Hollywood. He proved that you don’t need studios to make huge movies like ‘Terminator 2’ or ‘Total Recall.’ He had a huge heart, and he was one of the most generous guys around. I’ll miss him. My thoughts are with his family,” Schwarzenegger wrote on Twitter. … among many others. The name Vajna was a seal of quality.